Universal Windows Direct of Nashville, TN is a forced to be reckoned with. 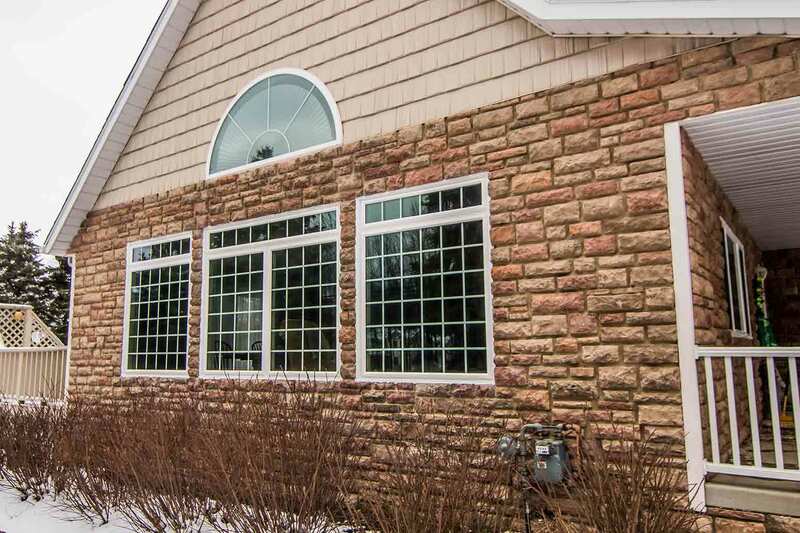 Taking the exterior remodeling world by storm, we offer premium replacement windows, entry doors, vinyl siding, and roofing for the best value in the entire country. As one of the leading contractors in the nation, you’ll find us at the top of Qualified Remodeler’s Top 500 and Remodeling’s 550! We believe in so our product so much that the owner was a customer before he even opened his own storefront. We’ve experienced the power of UniShield® and we want you to experience it, too! Make way for another level of exterior remodeling products. 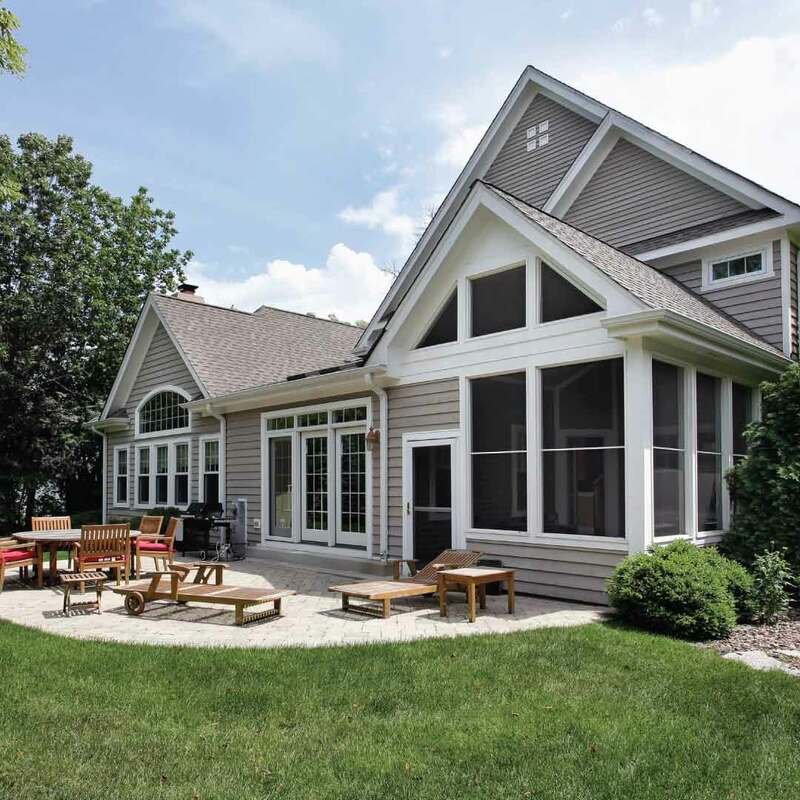 From our quality windows to our entry doors, vinyl siding, and roofing, you can literally feel the difference when your new products are installed. Your home becomes more comfortable, your curb appeal gets a 5-star upgrade, and property value even rises! 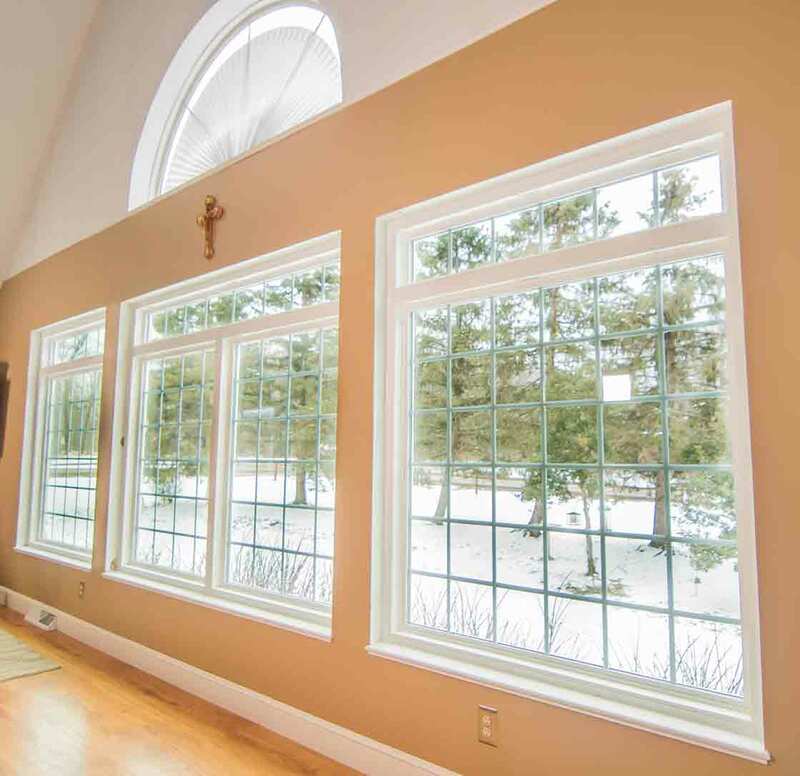 If you want a way to make your home more energy efficient and exceptionally beautiful, turn to UniShield® replacement windows. 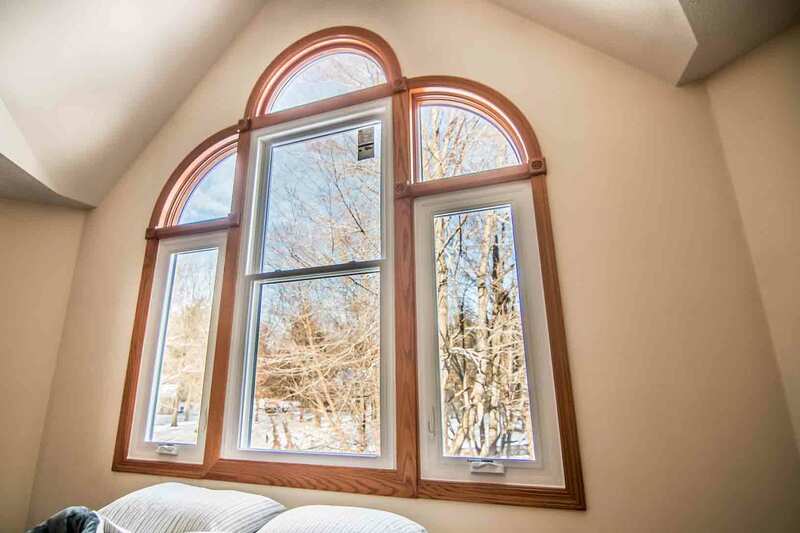 We are the exclusive source of these quality windows, and we even install them in our own homes! We’re not about to sell you a window that we don’t believe in 100%. But what’s so special about it? Well, it’s engineered with quality vinyl frames that never need sanding, staining, or painting. It also won’t rot from moisture damage. This is also your chance to create the exact curb appeal of your dreams with endless window style options right at your fingertips! 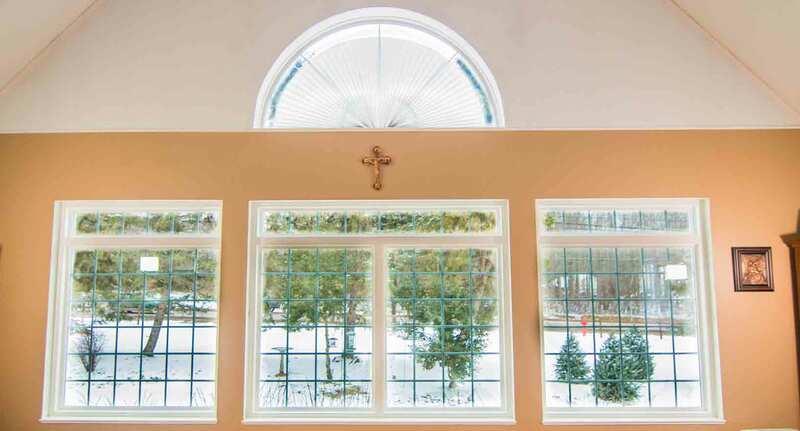 From double hung to picture windows or a mix and match of styles, your curb appeal is sure to turn heads---twice! 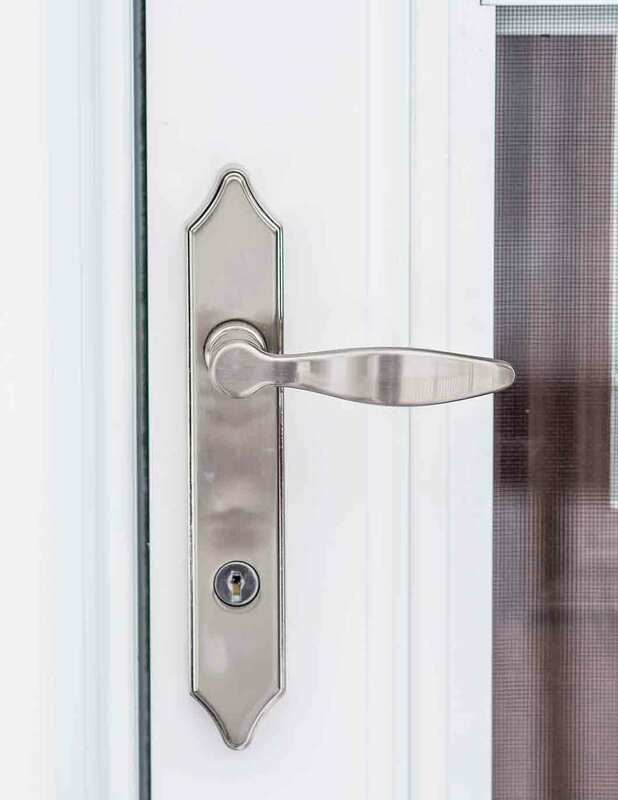 Our fiberglass entry door installation is like serving quality on a silver platter. 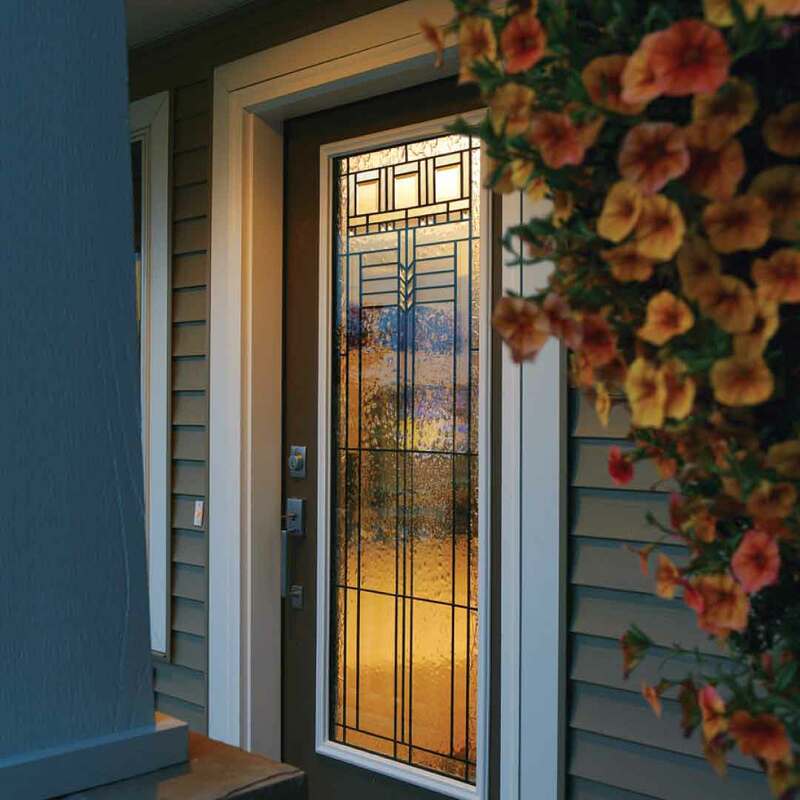 Enjoy decades of beauty and performance with fiberglass door replacement, representing the best doors in Nashville. Fiberglass is scratch, dent, and moisture resistant. Never peeling or rotting, this door is as easy to maintain as it is to love. 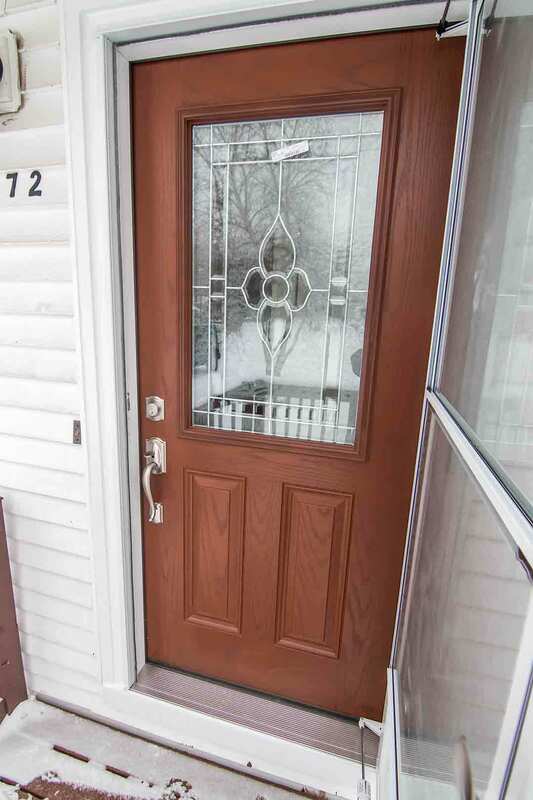 You can design your new door from scratch with an impressive selection of exterior paint color and wood stain options. Wait until you see our selection of decorative glass! It’s an instant solution for adding undeniable beauty and charm. 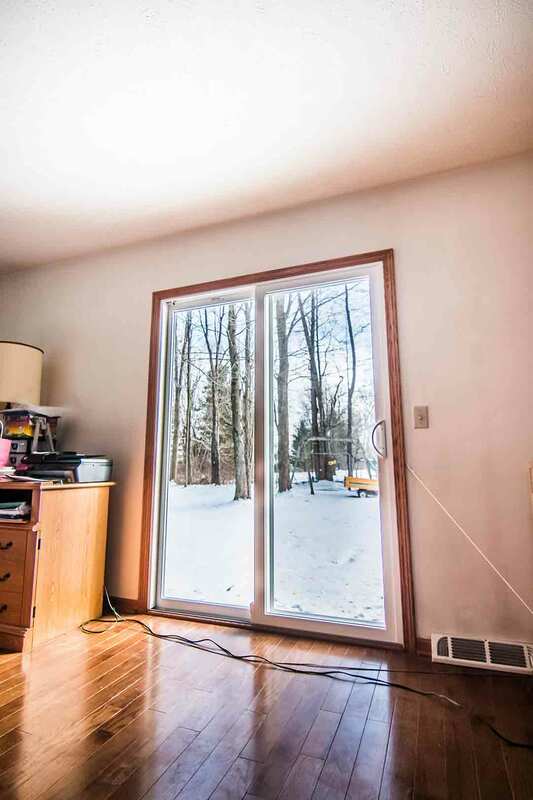 Not only is the glass designs beautiful, you’ll also love all of the shapes and styles that allow natural light into the home without sacrificing privacy. Why cut corners on door replacement when you can get it all? This is the type of roofing that’s so beautiful and efficient that we are shouting it from the rooftops! There’s so much to the roof that we don’t know where to begin. 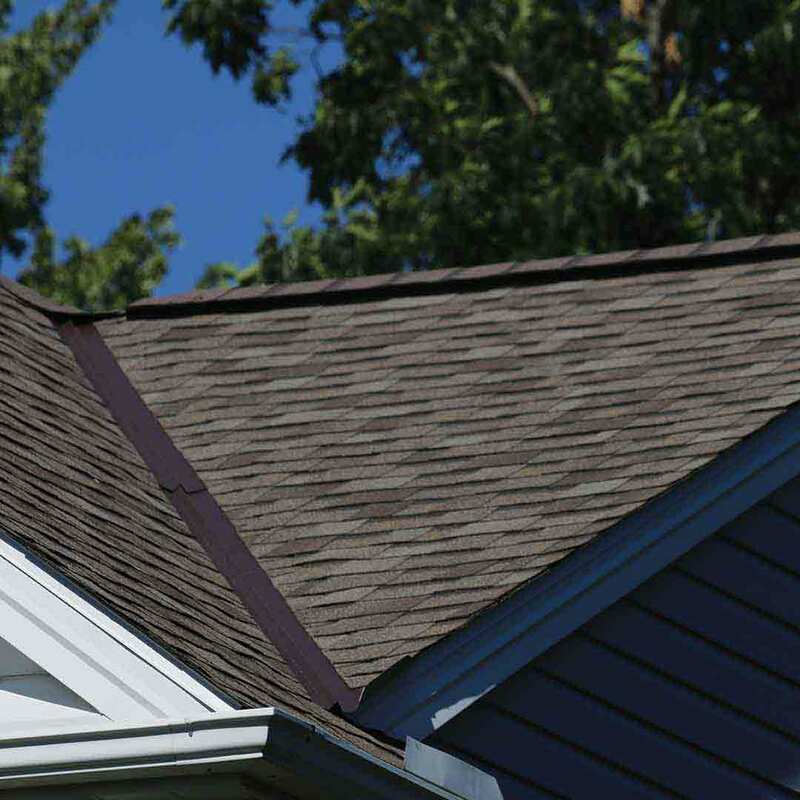 The quality asphalt shingles make your roof shine with incredible curb appeal. Ventilation maximizes airflow to get rid of mold and mildew roof for good while making your home more energy efficient. Keep more of your money instead of losing up to 30% of your home’s energy through your old roof! It’s the understated siding. 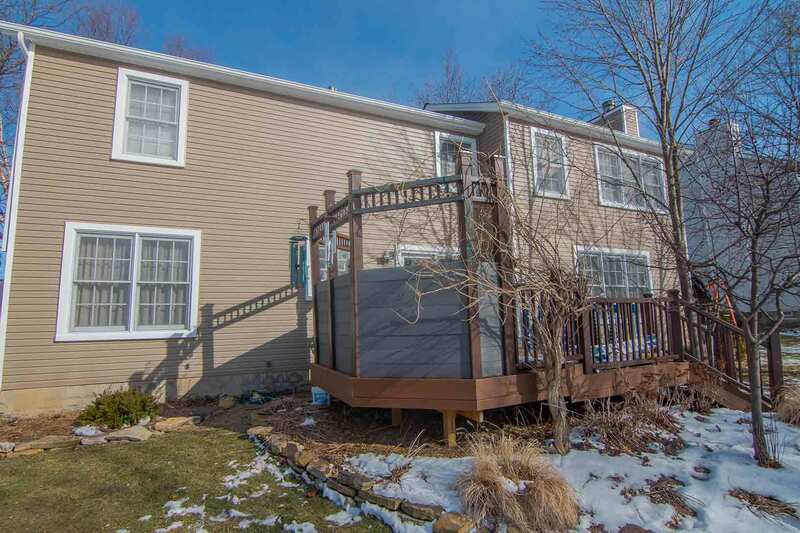 The bold siding. The charming siding with extra character. It’s all up to you! 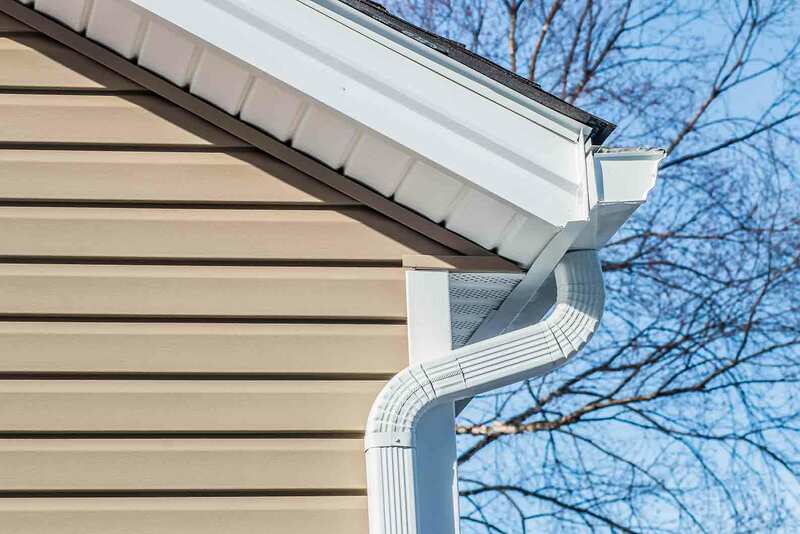 UniShield® vinyl siding installation turns your curb appeal upside down in the best way possible. 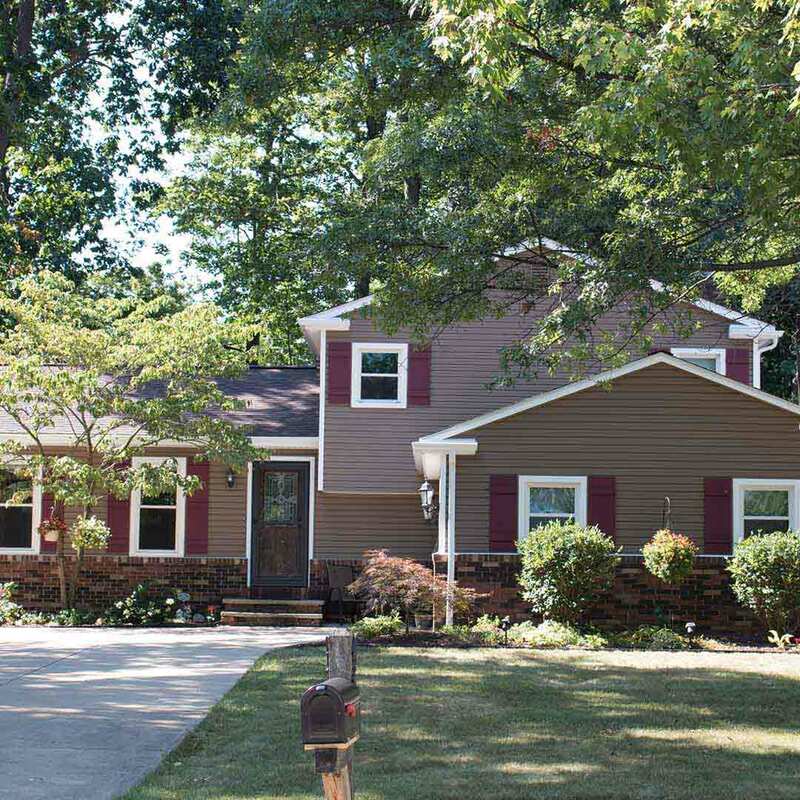 Take your pick of exterior paint colors, panel lengths, and aesthetic upgrades for a brand new look for your exterior. With a 20-year color fade guarantee, it’s house siding that looks beautiful for life! Speaking of guarantee, we provide a lifetime warranty and expert installation with all products. Our True Lifetime warranty offers protection on countless aspects of your new exterior, including pieces and parts and glass packages. With our expert installation, rest assured your products will perform for life. We hope you’re feeling inspired at all of the possibilities for your new exterior. 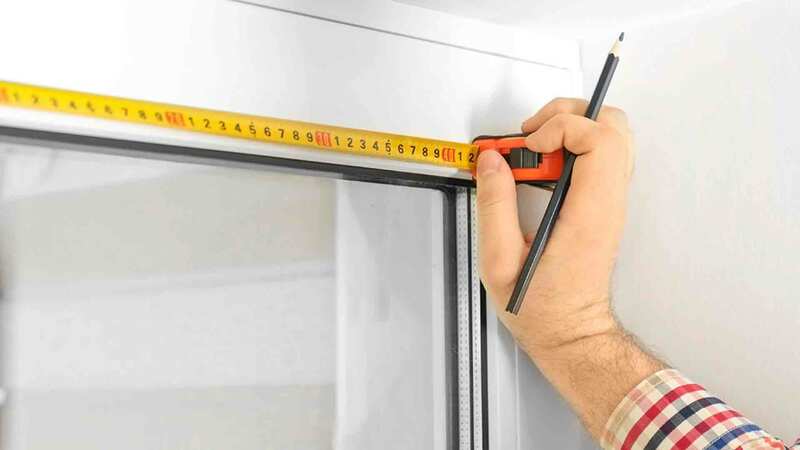 We’re the Nashville window contractor who is dedicated to improving the quality of your home and your life. 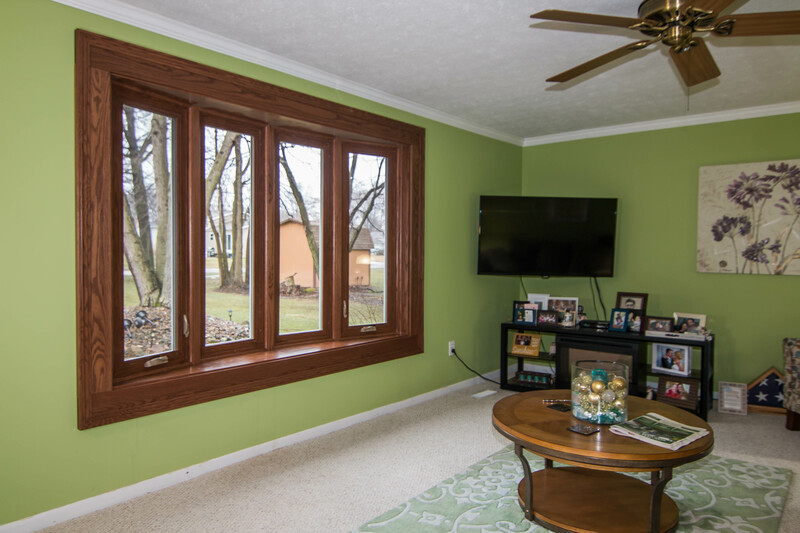 We have UniShield® windows installed in our own home and know firsthand how much they impact your life in many aspects, from extra money in your wallet to increased curb appeal! In a thriving community like Nashville, there’s no other place we’d rather call home. Best of all, we live right here with you and love putting smiles on the faces of every homeowner we encounter. With our exceptional customer service and our premium quality products, you’ll walk away feeling that you made the best decision possible with your new exterior upgrade.